Runtime: 2 Hrs. 4 Mins. * This audio track features alternative music. It is not the director's approved version, and is included for completeness. Most notable is the addition of the piano theme during the subway miscarriage scene, and the removal of music during a pivotal scene. A handful of releases, including POSSESSION's first U.S. DVD release (ironically billed as the "Director's Cut") were issued only with this audio track. 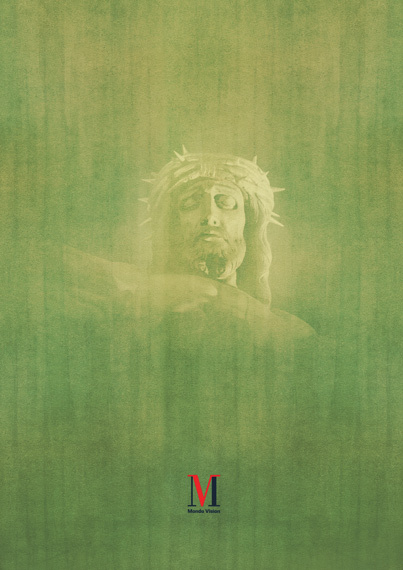 This additional music although composed by Andrzej Korzyñski was never used by the director in the final cut of the film. It is strongly recommended to watch the film with the original director's approved audio. * See notes above regarding audio track. During 1980s, the North American distributors removed 40 minutes from the film, and re-scored, re-arranged and visually altered the remaining 80, apparently to satisfy a commercial objective. The result stands as a textbook example of the power of re-editing in distorting a filmmaker's vision. Sadly, this was the version seen by audiences during POSSESSION's North American debut. MONDO VISION transferred and restored this 80min version from a 35mm release print in order to give audiences a rare chance to examine the damage done by a reckless pair of scissors. However, to avoid conflict with those responsible, a last minute decision was made not to include this version as part of the extras. For anyone interested to witness this travesty, we are considering to make it available online free of charge. Stay tuned for more details. I would like to take this opportunity to thank each and every one of you who supported MONDO VISION in the past few years. Without your support this release would have never been possible. Every dollar earned from our previous releases was put back into licensing, production and manufacturing of POSSESSION. In many ways this is a very personal release. The first time I saw POSSESSION, it had a profound effect on me. As a film buff and a collector, I knew then that I had to re-present and re-market this film in a completely different manner. The film that I experienced was far different from the descriptions that I read about the film. I never saw it as a horror film nor an attempt to make a cheap monster flick. In fact I couldn't even explain what I just saw; I just knew that I LOVED it. It was so different than anything else that I had ever seen. What fascinated me was the level of intensity and the ability of one director to push his actors to the height of madness. Zulawski's direction although it upsets and angers many was a revelation to me; it renewed my faith in cinema and the power of this medium to go deep into human psyche. 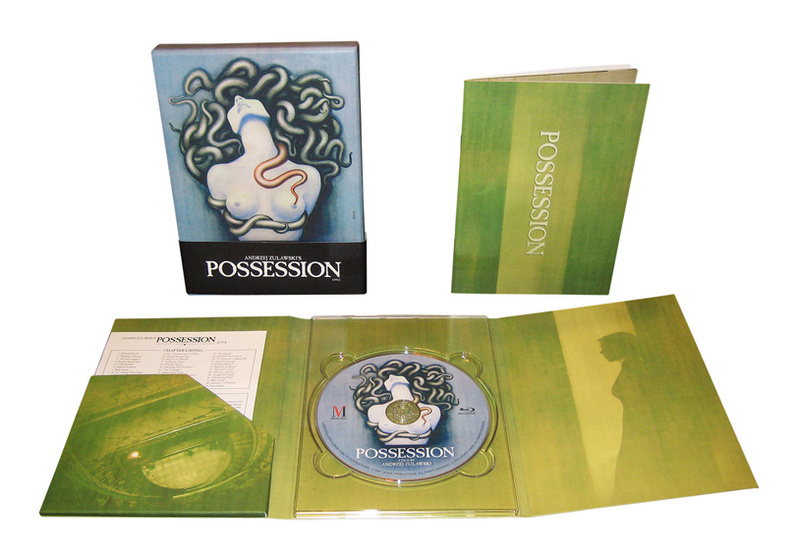 Even though POSSESSION has been released more than any other Zulawski title out there, I feel that our version (particularly the Limited Edition) is the one and only release you will ever need to own. We had the opportunity to release the film as early as 2010 on a sub-par DVD using outdated materials, but a personal decision was made to push back the release until a new HD master was available. It took us 3 years to convince the rightsholders but persistence finally paid off. However, the problems did not stop there. We then encountered an unfortunate situation with our production which delayed the release for another 2 years. All this time we fought the urge not to give in to pressure. We decided to delay the release as long as it required until our vision was realized. Here we are 5 years after our first DVD release and that dream is about to come true. We even joke and laugh about this as being the longest Blu-ray production in history. So there you have it, this release has been more than 5 years in the making but I feel and I hope that you will enjoy the finished product just like the rest of us. Here I would like to thank two people in particular who played big part in making this and previous MONDO VISION projects happen. First, David Mackenzie. I met David online when he was 19 years old. Right then I knew he had the talent and understanding to author and encode outstanding Discs. 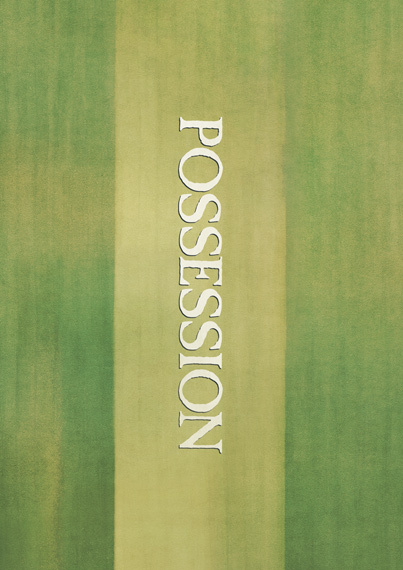 He clearly achieved that purpose on previous MONDO VISION titles and POSSESSION is no different. David is now authoring numerous Discs for various reputable companies and his success is truly deserved. Next person I would like to thank is Tim Gengler, the person responsible for the visual side of things. Tim has put up with 5 years of my pickiness about every single detail of the design and packaging and I can't be happier with the results. POSSESSION was one of our most challenging projects due to the packaging design and it took us months and several hundred revisions to finally get it right. So Tim and David thank you for being part of this. Lastly, I understand that not everyone is interested in owning an expensive version of the Film which is why we always offer our standard release priced according to the market for these type of niche films. To serious Zulawski fans and those of you who contacted us asking for the Limited Edition, I can say that everything within our means was done to make this release happen. This is by far our most expensive production; the main intention was not to cut corners or go cheap. The Limited Edition of POSSESSION was meant to be on par if not better (we think it is) than what you get from big Hollywood studios with one important exception, the number of copies. When big studios make limited editions, their production run is in hundreds of thousands (and usually not even numbered), their intention is to lower the price point and sell as many copies as possible which is why many Limited Editions don't keep their value in the long-run. And let's not forget the number of times the same studios release and re-release their titles. Our goal was to get it right the first time and move on to the next project. So when it comes to a film like POSSESSION it makes absolutely no sense to do a high production run. Although we improved every aspect of the packaging and opted for Blu-ray instead of DVD, a final decision was made to keep the production at 2000 units while keeping our price point fair and justified for what is being offered. We have an exclusive deal with our good friends at TOUFAAN. They will distribute POSSSESSION independently and will start taking pre-orders on their website few weeks prior to the release date. Please keep in mind that like us the guys at TOUFFAN are doing this not just to make money but in order to do something worthwhile on the side. So please be patient and give them a chance to handle the distribution part. With your support we hope to release the remaining Zulawski catalogue.